Nearly two-thirds of Somerville’s UK undergraduate intake this year will be from state schools, based on A-Level results out today. Excluding overseas and EU students, 63.6% of this year’s new undergraduates are candidates who were educated at state schools or sixth-form colleges. Their places have been confirmed following the publication of A-Level results this week. 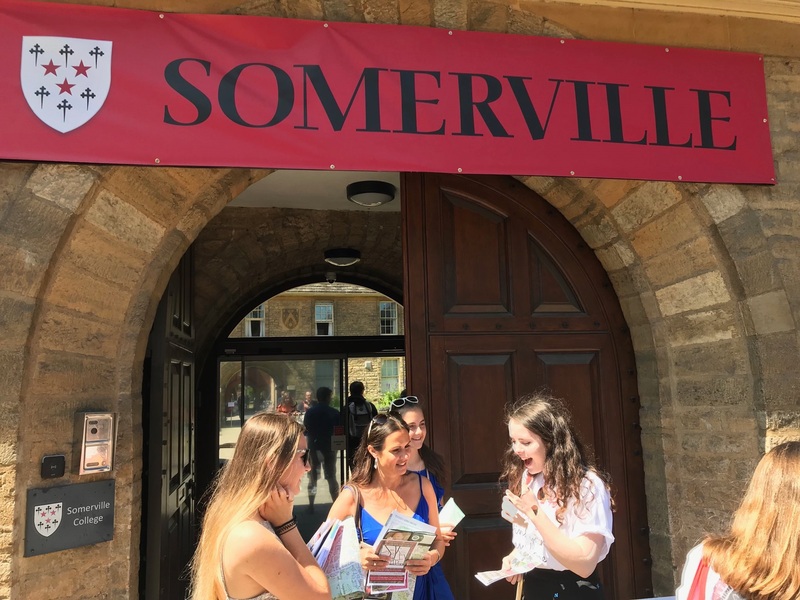 This set of A-Level results is the first since Oxford University published its first annual admissions statistics report, which showed that 56.8% of those accepted to study at Somerville between 2015 and 2017 were state-educated. 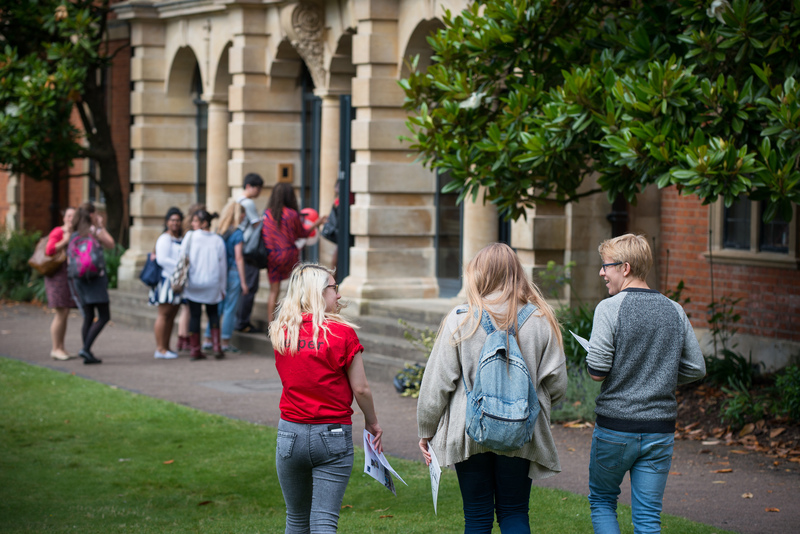 Jan Royall, Principal of Somerville College, said: “We want to attract the brightest students from the widest possible range of social backgrounds. “I am delighted that our figures for 2018 undergraduate admissions show an increase in the proportion of successful applicants from state schools. “I would like to congratulate all our candidates for their hard work, and I look forward to welcoming them to Somerville in the autumn. “There is much more to do to overcome barriers and ensure that we reflect the society we are part of. In particular, I would like to see more applications from state-educated pupils to Somerville.